TotallyAwesome today strengthens and extends its partnership with kids channel Cartoon Network in New Zealand. The collaboration stands to give children’s brands in the country higher engagement with the under-16 demographic through its kids-safe advertising platform. Astro’s digital marketing arm, Blaze Digital, has announced a collaboration with kid-safe digital media company TotallyAwesome in a move to expand its reach to the children’s digital market. 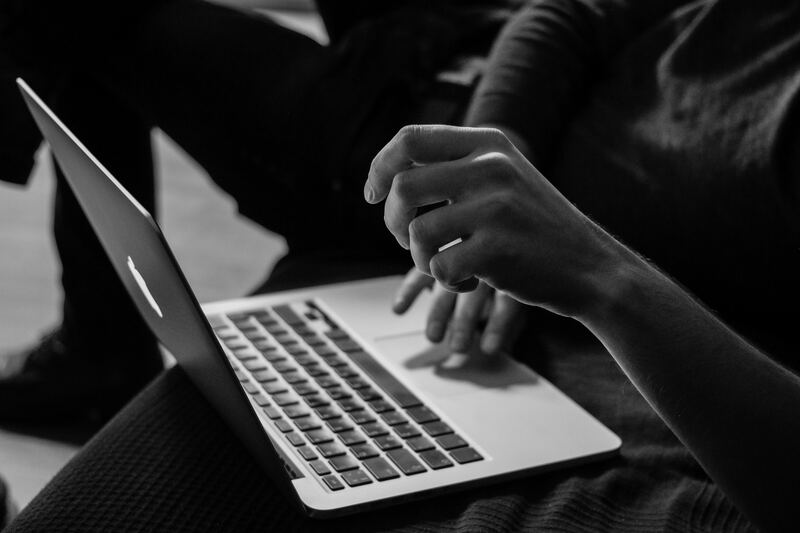 The recent enforcement action against Oath’s ad exchange (formerly known as AOL) for breaching COPPA has put a spotlight on programmatic advertising to children. The case highlighted some important issues including the fact that using the ‘COPPA flag’ does not work. In fact, the only guaranteed way for advertisers to be compliant in programmatic ad buying is through a dedicated kidtech solution. The FTC dramatically upped the ante on COPPA enforcement this week with a record-setting fine of $5.7m against the app formerly known as Musical.ly (now TikTok). The settlement says TikTok breached COPPA by knowingly collecting personal information from children without first obtaining parental consent, as required by the law. TotallyAwesome today strengthens its partnership with broadcasting giant Turner in five new territories namely India, Pakistan, Bangladesh, Sri Lanka and the Maldives. The collaboration stands to give kids brands in these countries higher engagement with the under-16 demographic through its kid-safe advertising platform. 2018 was a defining year for data privacy protection in India. Following the Supreme Court’s landmark judgement to make privacy rights constitutional, the South Asian country drafted a new law to protect its residents’ digital privacy. Under the draft Data Protection Bill it will be illegal to track children online without parental consent. Leading kid-safe digital company in Asia Pacific TotallyAwesome, breaks down what the bill means to advertisers targeting the under-18 demographics. The announcement that Oath has just been hit with the largest fine in the history of COPPA underlines the volume and quality of child-directed inventory being bought and sold within the mainstream (adult) programmatic exchanges. According to the TotallyAwesome APAC Kids Digital Insights released in October, kids show clear preference for digital with regards to content, device, time spent or even advertising impact. However, current ad spend doesn’t reflect the reality of the 170 million kids in Asia Pacific where kids communication remains mainly offline. 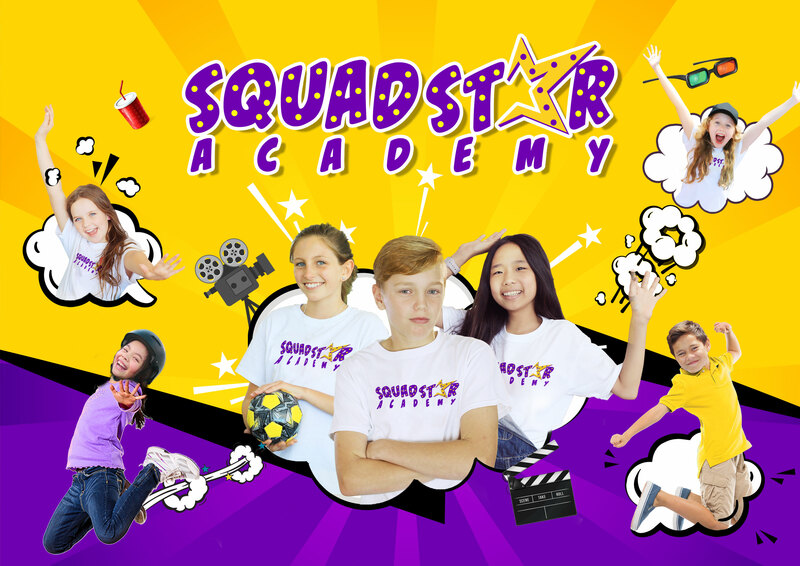 TotallyAwesome, the leading kids’ digital media company and has launched a new incubator for up and coming kid influencers called the Squadstar Academy. Teaching kids how to make videos, stay safe online and have fun doing it. Leading kid-safe media company TotallyAwesome today announced the appointment of Steve Marshell as its Sales Director overseeing the Australian and New Zealand markets. 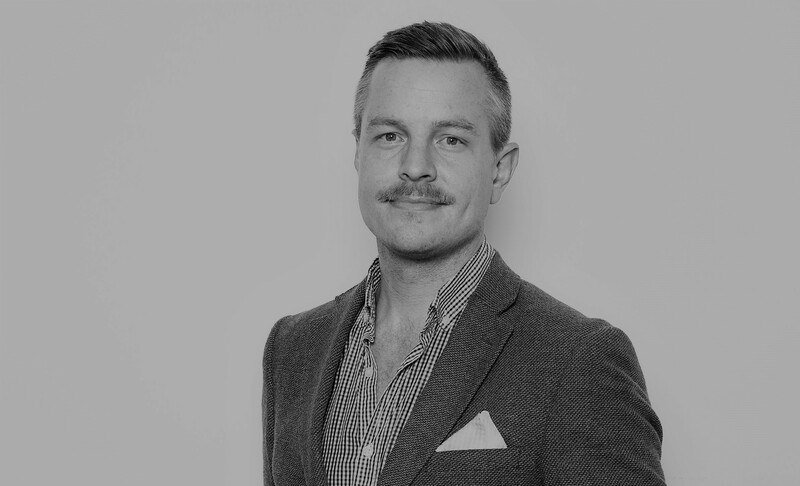 Steve will be responsible for TotallyAwesome’s continued growth across AwesomeAds a kid safe compliant advertising platform, Kidfluencer – the kid-safe influencer network – and PopJam, the safe social content platform and community designed specially for children under 13 years old.